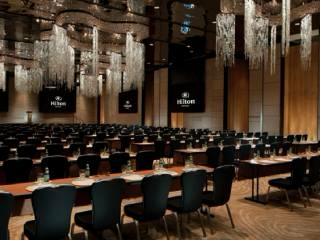 For business travelers, Hilton Pattaya is a peerless choice for meetings and conferences. Two floors of facilities incorporate a business center, secretarial services, state‐of-the-art sound and vision technology, stylish boardroom, three meeting rooms and a 640m²/6,889 sq. ft. Ballroom. WiFi is available throughout the hotel. 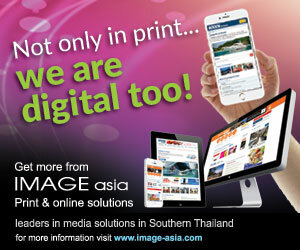 All meeting facilities are equipped with state‐of‐the‐art technology.